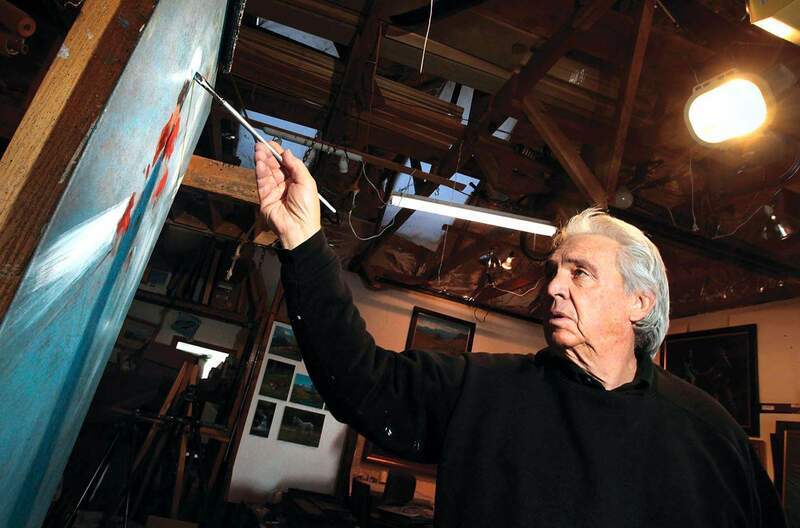 Artist Paul Folwell works in his Hermosa studio. Paul Folwell in his Hermosa home. Paul Folwell remembers two Frederic Remington prints at his grandparents home provoking his early interest in art; that, plus the great illustrators of the day. A native Coloradan, Folwells artistic life took a few serpentine turns before his full-time pursuit as a painter. After briefly attending the Colorado Institute of Art, Folwell joined the American Greeting Card Co.
I wanted to use (them) as a stepping stone to a career in fine art, he said, and admits learning more from his colleagues then he did at school. Vulnerable to the military draft, he enlisted in the Colorado Air National Guard and completed service in Texas before taking his next career step. I missed the open spaces, and I needed a big ski fix and then (had to) decide what I wanted to do with my art career, Folwell said. Working nights and skiing during the day, he also explored a range of painting styles. Most of all, I liked painting the pure landscape. I wanted to become new and different but still tied to the landscape. It was not until later that I discovered if you painted what turned your crank...it would be new and different. The key for me is enthusiasm, he said. Making yet another turn, Folwell married a ski instructor from Arapahoe Basin and had two kids. Not long after that, he met Chet Anderson, who, along with Ray Duncan, was planning a new ski area near Durango. Anderson was looking for someone to run the ski patrol, and Folwell jumped at the chance to be part of what would become Purgatory. In the summers, he worked on the trail crew and eventually became mountain manager and then got involved in the design of the ski trails. His namesake run, Pauls Park, is still a favorite among powder hounds. He remained at Purgatory for 17 years, remarried in 1992 and then knew it was finally time to be a full-time artist. 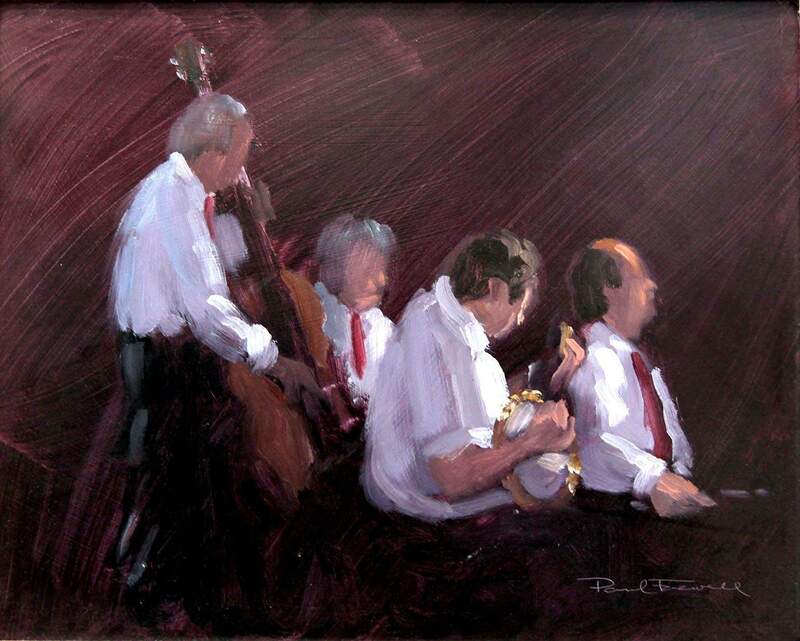 In the years since, he has focused on landscape imagery, with an occasional foray into figurative painting, which takes on more of a gestural dynamic, capturing the essence of a skier or dancer, or musicians in mid-note. At times, he reaches beyond realistic depiction of trees and mountains and lets his muse drive the brush. His looser interpretations harken back to the Expressionists and incorporate fewer but bolder brushstrokes. It is with these sparsely painted canvases that Folwell excels, re-creating the subject matter with more suggestion than minute detail and where he subsequently achieves his uniqueness as a painter. He acknowledges that his beloved landscape paintings pay the bills, particularly in the western United States. 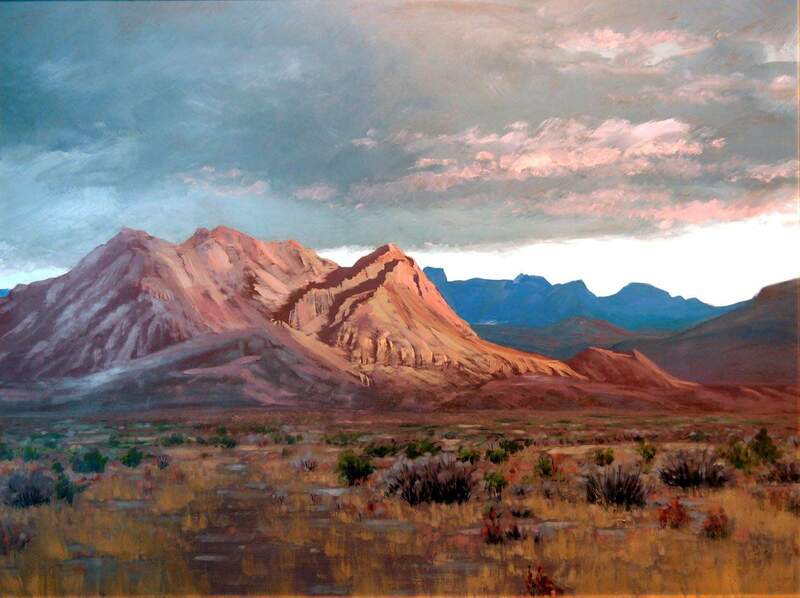 At the time of this interview, he was preparing 24 landscapes for a show at the Museum of the Southwest in Midland, Texas (Jan. 28-March 25), a place in which he has many collectors. 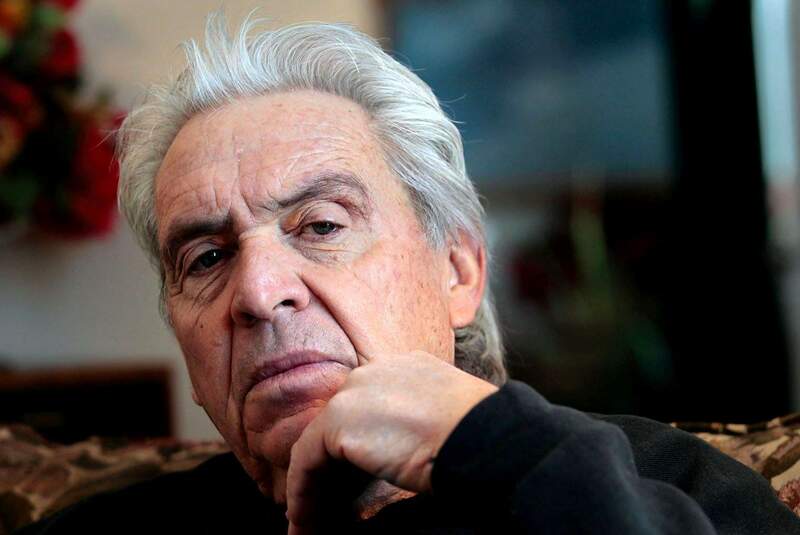 Although he long-ago elected not to have gallery representation, collectors can see and purchase his work at the annual summer show held at his studio on County Road 203. Stew Mosberg is a freelance writer and has written about art regionally and nationally. Reach him at wrtrf@aol.com. 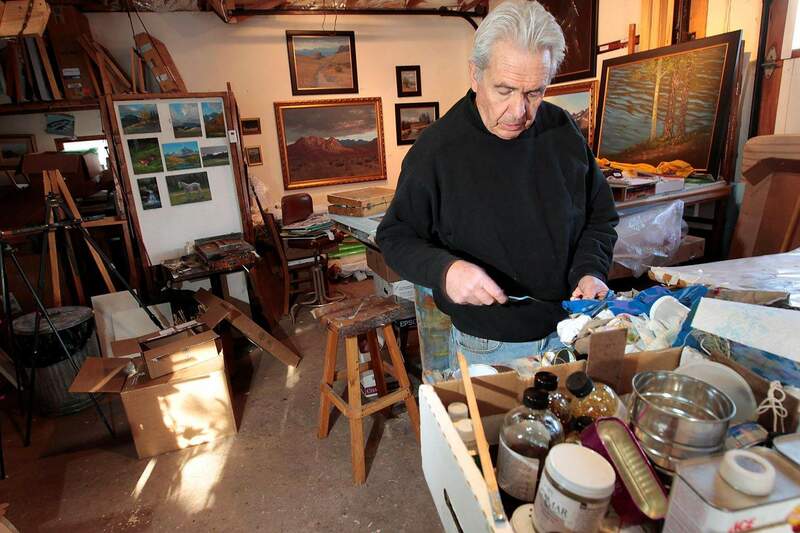 Each month, Herald contributing writer Stew Mosberg spotlights an influential member of the arts community in La Plata County. This months subject is Hermosa artist Paul Folwell. See more of his work at www.paulfolwell.com.